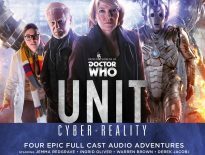 Big Finish has just announced a new batch of Short Trips: Rarities, and with them, special offers on previous Short Trips releases, available until 23:59 on Monday 1st October 2018. To celebrate this, we’re taking a look at a title DWC readers will love: The British Invasion. If you’re unfamiliar with the Short Trips range, these are short stories, and as such, you would expect them to be fast paced. They should throw you into the action within the first sentence and sprint towards the finish line. Ian Potter’s The British Invasion does not do this. It is a slow, characterful exploration of a very particular section of London in the 1950s, holding your attention with ease. Many things in Doctor Who have improved since the ’60s: the effects, the pacing, the amount of screaming, but one thing I think is surprisingly lacking is diversity. Not real world diversity exactly, but more temporal diversity. After 1970, the vast majority of the Doctor’s companions were from contemporary earth – not so in 1968. Jamie McCrimmon and Zoe Heriot were as out of place in the modern world as they were in each others’ times and Ian Potter’s script latches onto this. The TARDIS lands on the bank of the Thames in 1951, outside the recently opened Festival of Britain. This was a real event, and I would very much recommend looking at pictures of the complex before you listen to the story if you are not familiar with it. It’s the sort of historic event that is crying out for a Doctor Who story. Jamie and Zoe wander round the exhibits while the Doctor explains the concept and the exhibits. Both companions bring their own unique view point to the events, with Jamie’s reaction being particularly interesting as it uses an element of his backstory that is rarely touched upon. Zoe is fascinated because the future imagined in the ’50s looks similar to her own time, which is a lovely nod to Doctor Who’s portrayal of the future being grounded in the era it was produced. Micro-film in the far future is an example that springs to mind. The best part of this story is simply listening to the three of them faffing about. Wendy Padbury narrates, directed by Lisa Bowerman. They are both seasoned at their jobs and you can imagine the recording sessions flying by. Padders (as I have heard Wendy referred to) shines on every level; she voices all the characters in the play with ease. There is much talk of Frazer Hines’ Second Doctor but Padbury is also excellent. She also does a cracking Jamie, saying ‘och’ with just the right amount of indignation. The variety in the Short Trips range is astounding – each story is vastly different to the next. 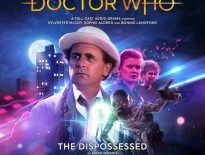 I don’t think any other range fully encapsulates the ‘Anything/Anywhere’ possibilities of Doctor Who storytelling, making it the ideal title for newcomers and seasoned fans. This is yet another release that cramps so much into its short run time. Very much recommended. 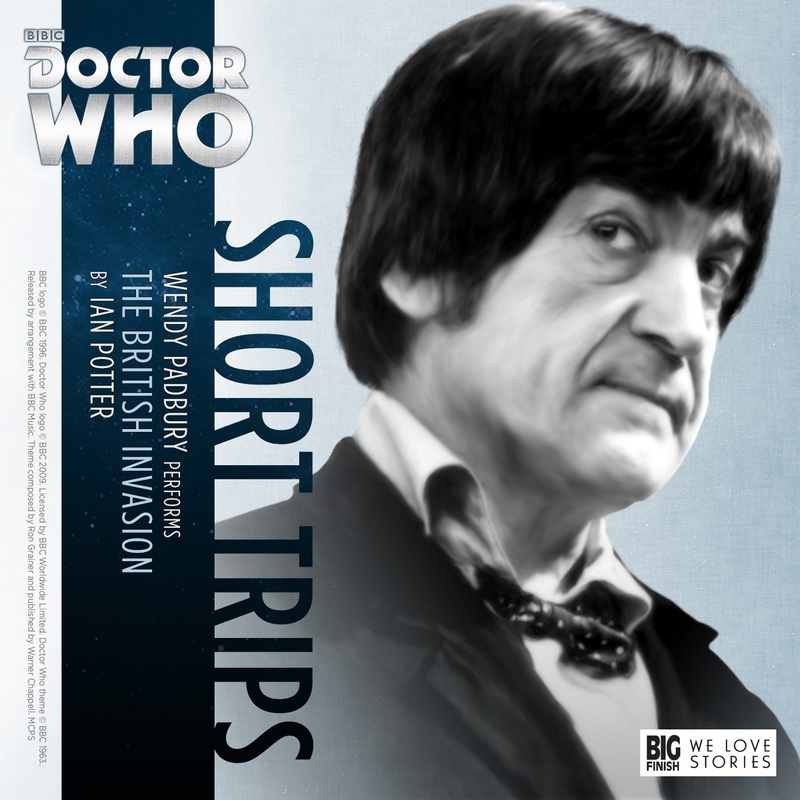 Doctor Who: Short Trips – The British Invasion is available for download from Big Finish.